LGBTQ artists from countries where it’s dangerous to be gay have produced a new album called Rainbow Riots. 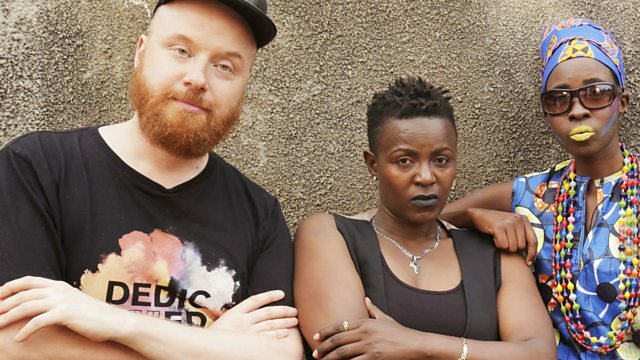 Kowa Tigs from Uganda and Swedish music producer Petter Wallenberg tell Tina Daheley about their mission to change minds through their music. Decriminalisation – what’s to celebrate?